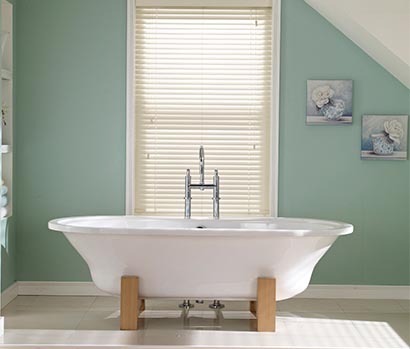 The Wood Venetian Blind is a premium blind solution that is versatile and perfect for creating a modern, uncluttered look in your home. 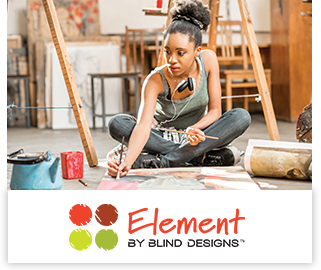 Whether you choose to tilt the slat and control your light or lift it completely to appreciate your view, the blind is bound to complement your décor. Suitable for: Windows where a mixture of privacy, sun control and views are required. 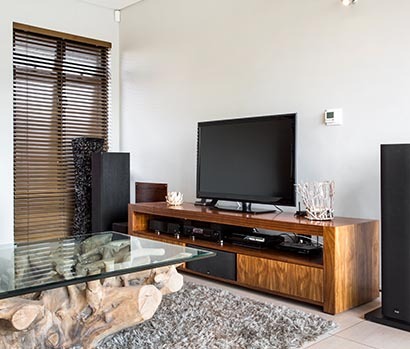 The timber slat adds a natural warmth to an environment. 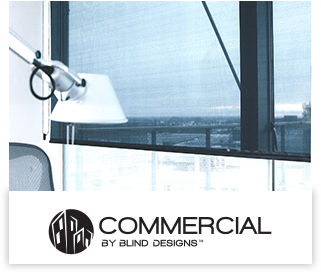 Avoid: Windows where the blind is lifted more than it is tilted. 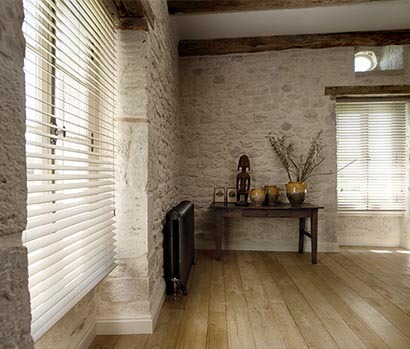 Blinds have a large stack and can be cumbersome above doors.